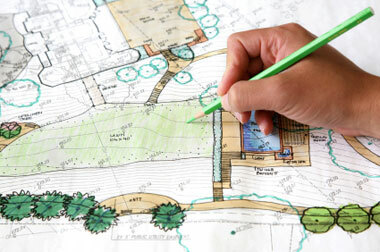 Genesis Gardens & Landscaping is a unique residential and strata garden and landscaping provider. We provide specialized horticultural services for people looking to get more out of their gardens without incurring burdensome time and financial committments. We provide services for all Native and Exotic Gardens. This includes plant supply, irrigation, mulching and landscaping, to give your garden a unique style. We provide a tree pruning and removal service for most trees. In line with best practise, Genesis provides a fast and efficient service to get your property read for pre-sale and rental purposes. As an all inclusive horticultural service we specialise in Home/Strata Maintenance, which includes the repair of lawn & garden irrigation and landscaping such as refitting out of shape and broken pavers. We provide excellent back-up services with a regular maintenance program designed to reduce your costs and keep your gardens looking beautiful.